Besiktas contract at the end of the season will end the Dutch star Ryan Babel, spoke to the press of his country. 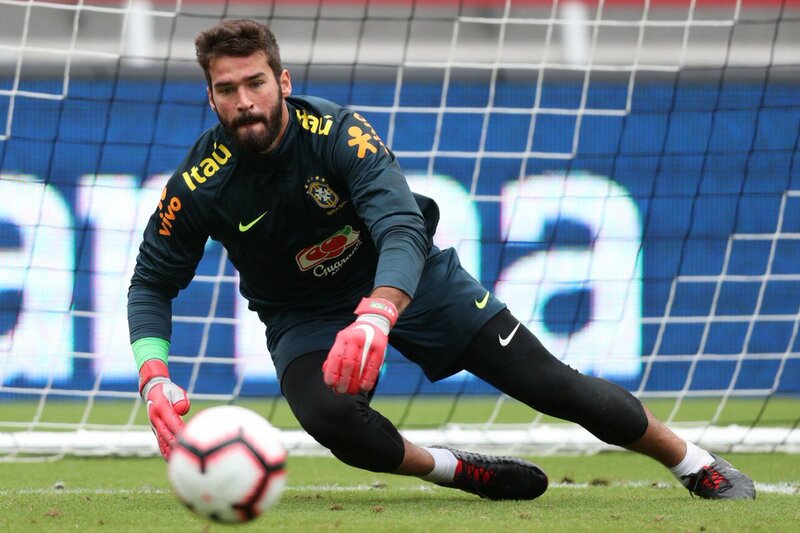 Speaking about the future of Besiktas star striker, “My contract with Besiktas ends at the end of the season and I do not know what the future will show,” he said. 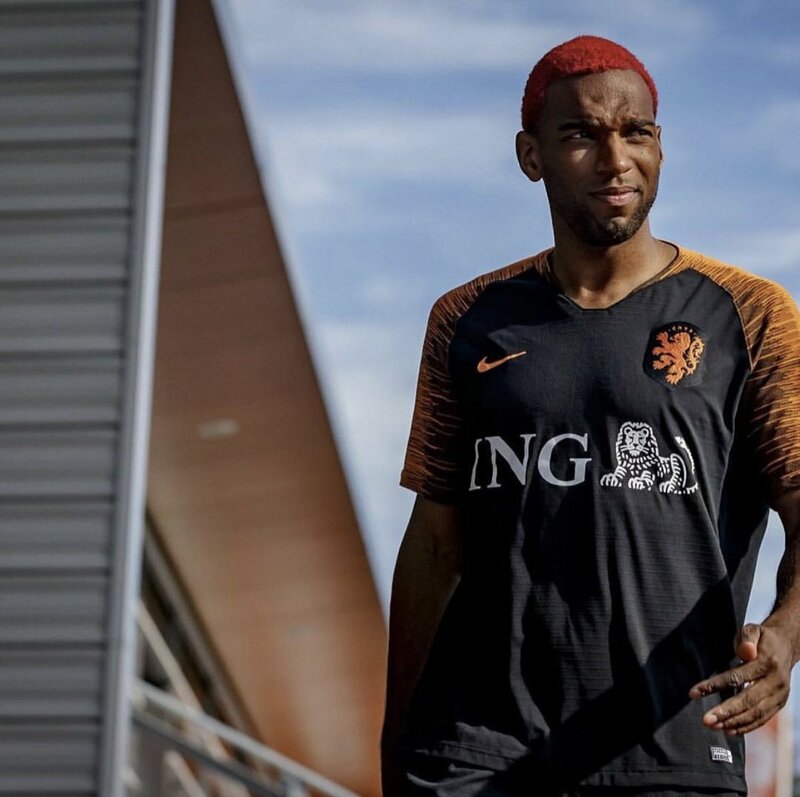 Ryan Babel, whose future in Besiktas remains uncertain, spoke to the Dutch press and made statements about his active participation in social media. 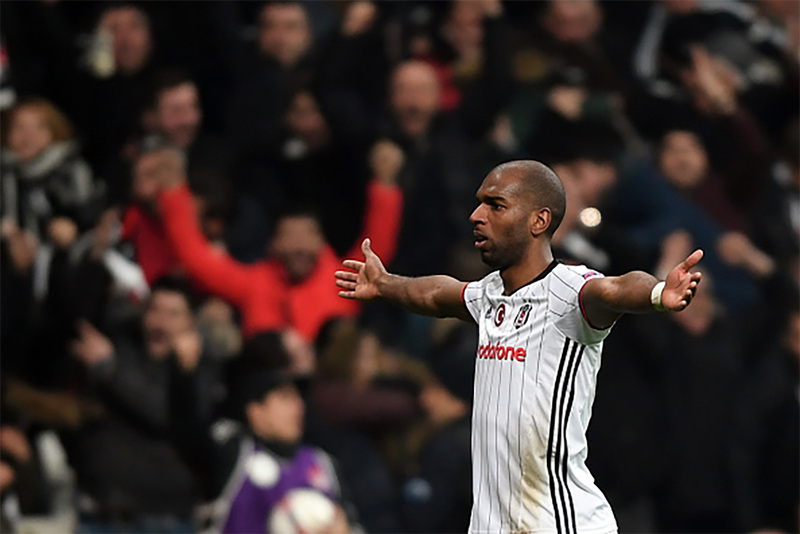 Ryan Babel is one of those players who had a bright future but after every season and year passed by; the Dutch performer could never live up to the initial expectations of his younger years. It was because of these expectations of having a promising career that the English Premier League club opted to offload €11 million in securing the services of a player who at that time was 20 years old, this was 11 year ago and at that point in time, Babel was the 3rd most expensive signing ever.